Hello, i'm Zahard. 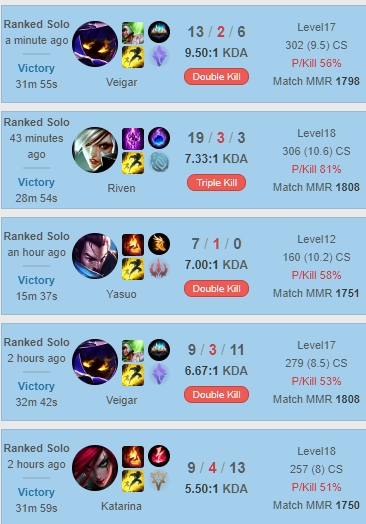 I am a Master/Challenger tier player on NA, and first started playing way back in season 3. 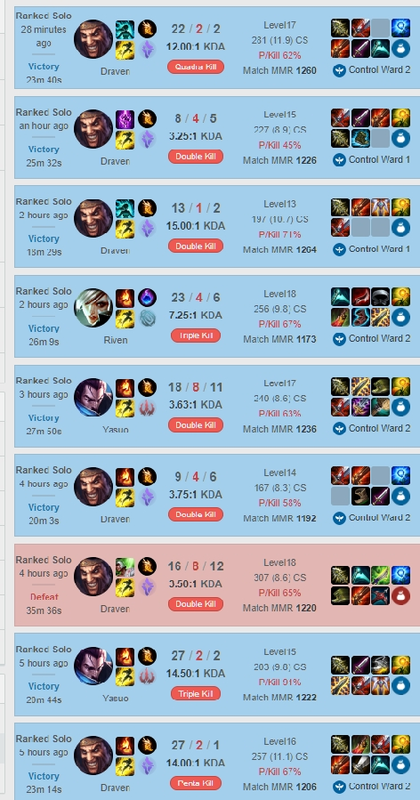 I primarily play mid and top, but can play every role at a diamond 1+ level. 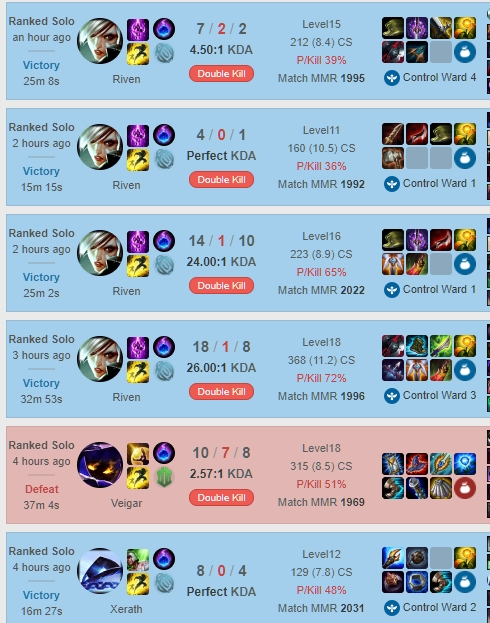 I peaked at 500lp NA challenger in season 7, and can coach reliably on any role. 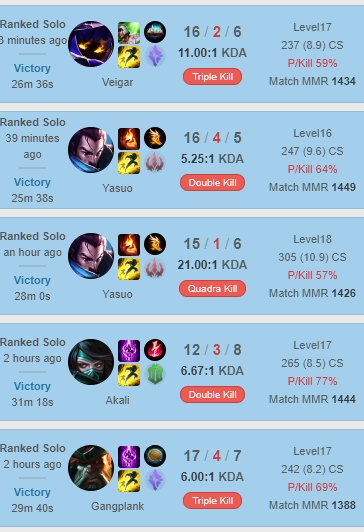 I know the ins and outs of all champions, especially popular one trick pony champions such as riven and yasuo. First off in the coaching session, I'll answer any and all questions you have. Next, we will go on to your op.gg and go over your champion pool, current meta, build paths, and optimal masteries. Lastly, a quick recap of the significant events and missed opportunies of the game. Thank you Zahard. You are an amazing player! Zahard went HARD. This dude went HARD. amazing skills with kayle. Definitely should be promoted. Good job man!